The principal outcomes are the definition of structure and content of automotive engineering and urban engineering bachelor and master curricula and courses with advanced and up-to-date contents, modern and student-focused teaching methodologies for the study programs as well as the implementation (accreditation and teaching) of the programs. 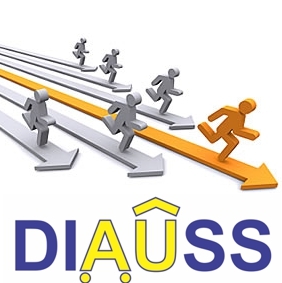 The project directly addresses the priority of curriculum reform because the principal outcomes from the project are accredited interdisciplinary study programs of automotive engineering and urban engineering at four Serbian universities: Kragujevac, Nis, Novi Sad and Novi Pazar at bachelor and master level. The programs should be modernized and harmonized with appropriate relevant EU programs (structure, ECTS, degree recognition).